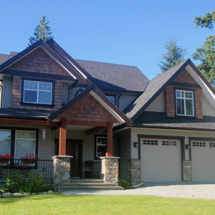 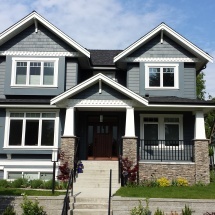 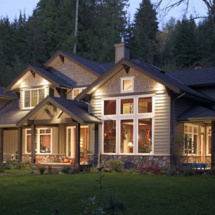 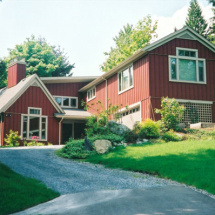 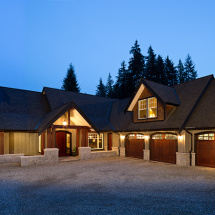 CUSTOM HOMES – GW BLANES CONSTRUCTION LTD.
Browse through our Custom Home Projects to see the scope of our work and our passionate attention to detail. 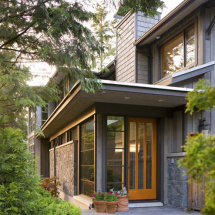 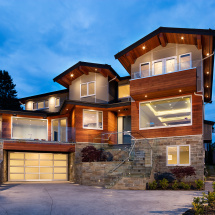 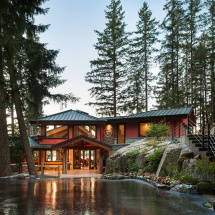 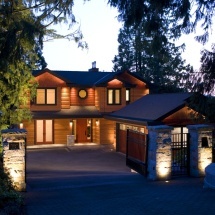 From custom-crafted luxury homes to dramatic exterior facelifts and innovative additions, we have a proven track record of success. 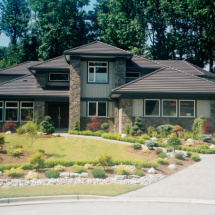 We take just as much pride in our client testimonials and thank-you letters as we do in our before/after photos.